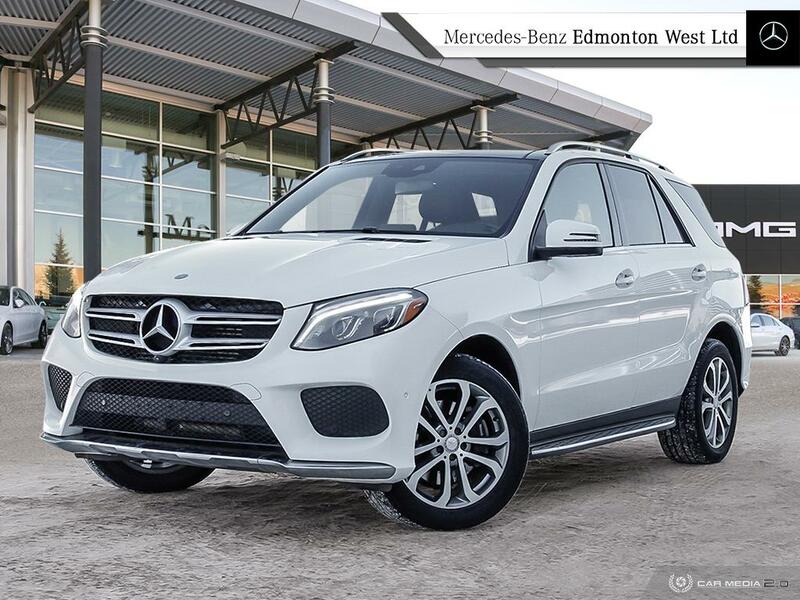 | CLEAN CARFAX | TURBO DIESEL | NO ACCIDENTS | TRAILER HITCH | ONE OWNER AND LOCAL | A Near perfect GLE350D (New body style) has arrived here at Mercedes Benz Edmonton West! 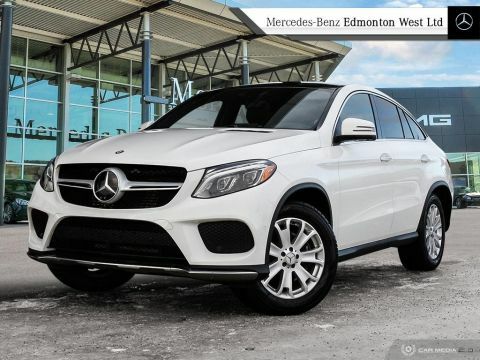 Loaded with options such as Parktronic Assist, 360 Camera, Online Navigation System, Harmon/Kardon srround Sound System, Heated Front and Rear Seats, and a ton more!Like all our Pre-owned vehicles this GLE350D has fully completed a thorough Safety inspection, as well as a very thorough mechanical fitness assessment. 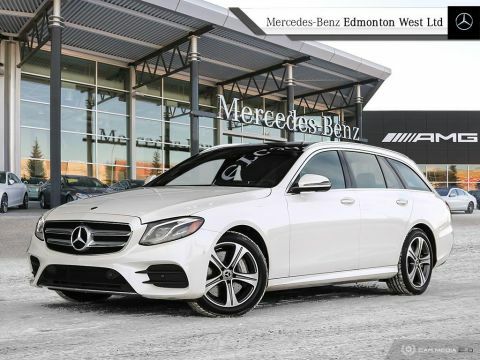 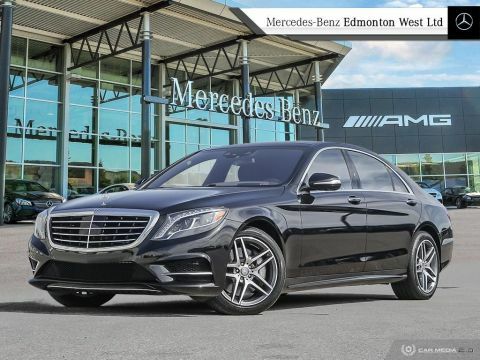 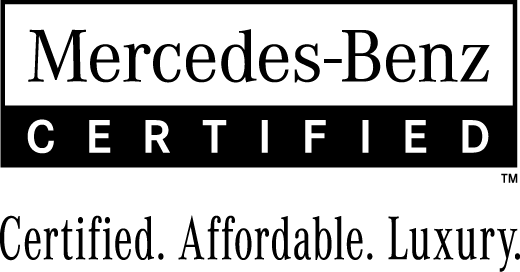 Call us today at 780-484-9000 to schedule a presentation and more importantly test drive!